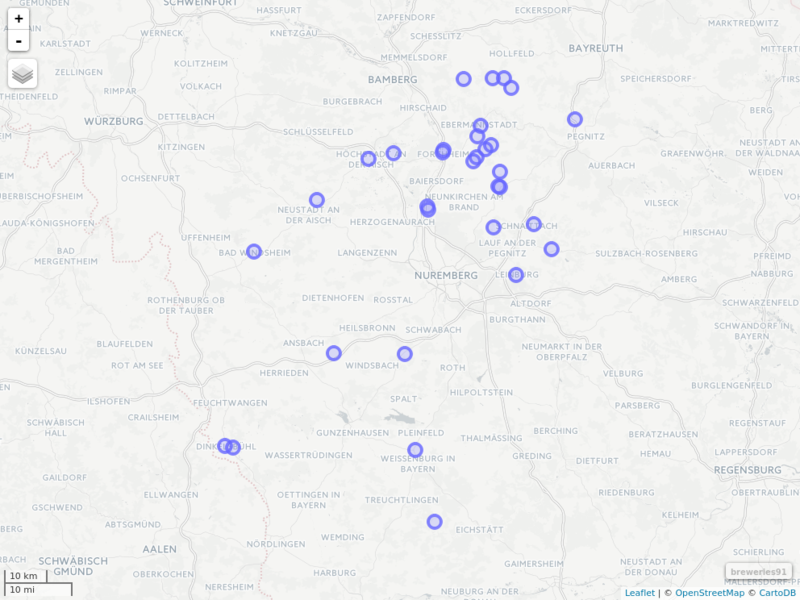 How to save Leaflet in R map as png or jpg file? It works but... the output png file is white blank. This very nice workaround emerged in response to a question asked a little later here on SO. Note that you are required to install PhantomJS to get the following code to work. And here's the resulting image. Not the answer you're looking for? Browse other questions tagged r leaflet or ask your own question. render leaflet plots as raster in R? Shiny: Export dynamic plot to image? 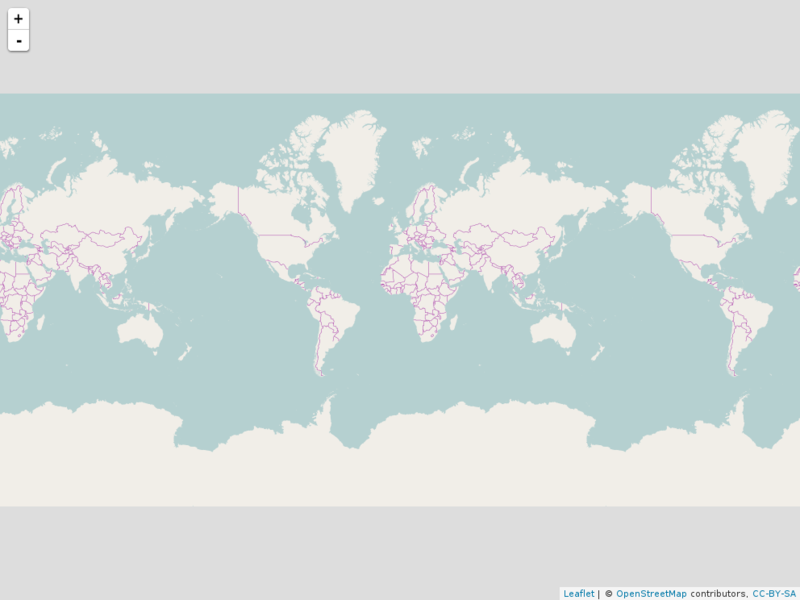 Is it possible to change leaflet map screenshot size in R Shiny?